Sleek, and very easy to work around. Thumbscrews are nice and I love how the drive bays are tool-less! 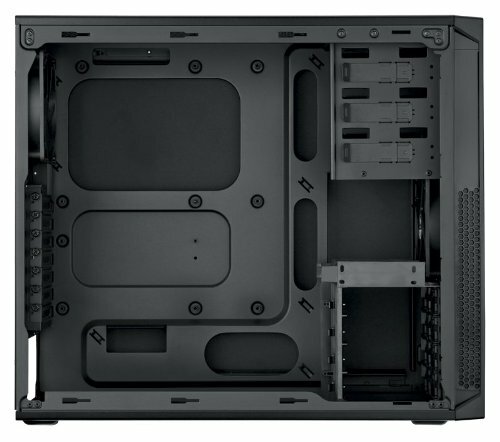 A great budget case, lacks inserts for cable management, not much room behind the back panel. Has a limited amount of drive cages, easy to connect the front IO ports. 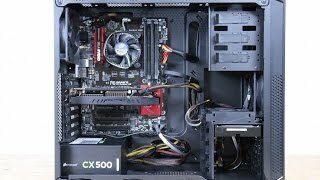 Love it, mid tower, clean design good air flow as the hard drive bays and CD ROM, fan controller bays have nothing between them so your front fan hits the GPU and mobo. The price is unbeatable for the case. Only downside is no window. I may cut one out. I love the clean Corsair look it gives off and not at a terrible price. The inside is very clean and easy to do some cable managing. Very nice case. Absolutely amazing case for the money! 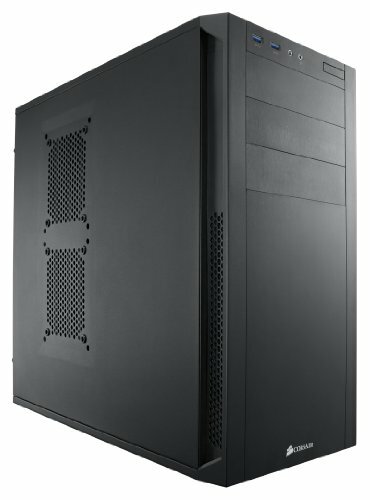 Very stable, metal, LOTS of room which is perfect for a first time builder. Very sleek, made of metal and has everything you need including front USB 3 ports. The fans are a bit loud but overall a very good case. 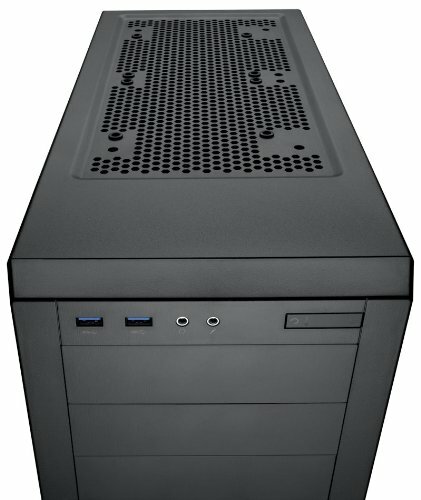 While I do regret spending $44 on the case because I just now realized I'm going to be getting a different case in a month or less, it has been a good case for the price.It has some room for cable management although you are likely to end up shoving the unused cables in the HDD cage and things can get tight in the back. The fans are fairly weak and the poor front dust filter design just makes it worst.